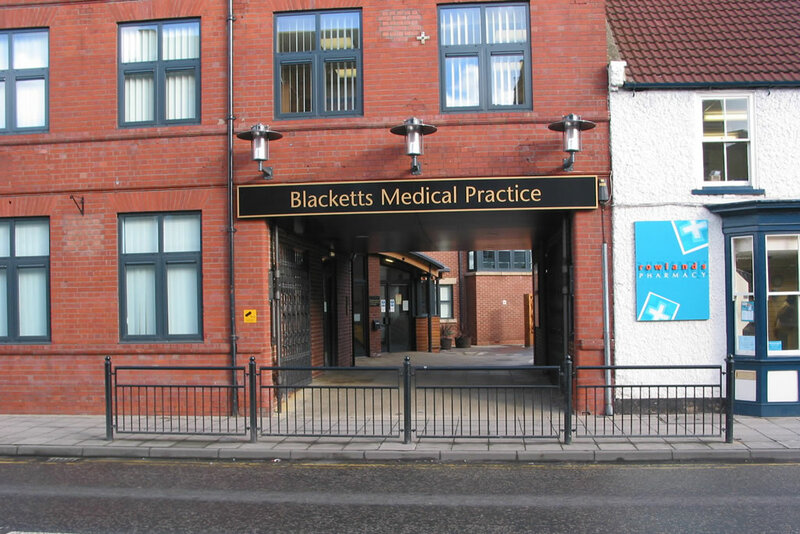 Blacketts Medical Practice has been operating in Darlington since 2005. Previously called Netherlaw Surgery, the old premises were located on Stanhope Road. The current building was specifically designed with the patient in mind. 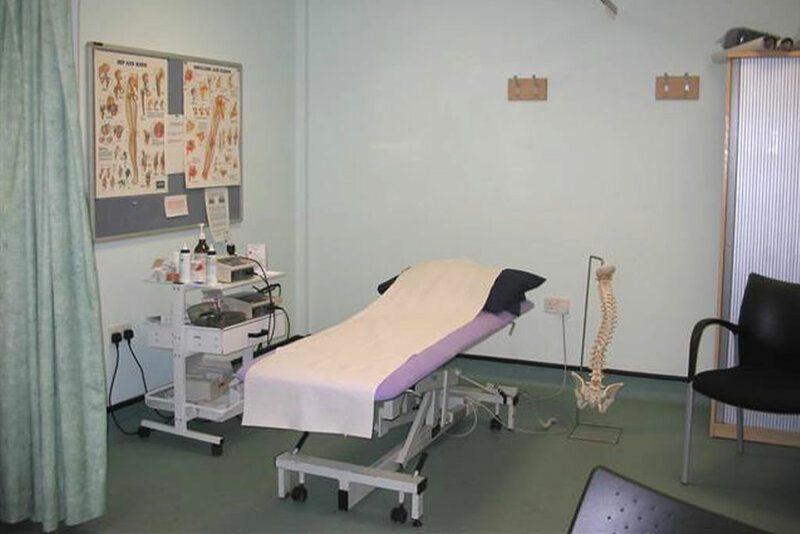 Our physiotherapy rooms are privately run within the surgery. We have a large free car park and disabled access if required. There is a comfortable waiting area for our patients which is located just to the right of the main reception area on the ground floor. 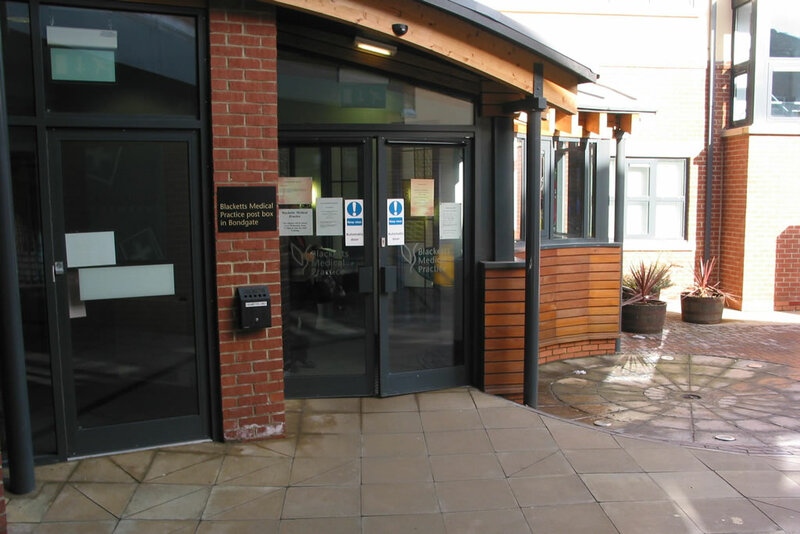 There are also toilet facilities which cater for disabled patients as well. Our physiotherapy room is located within this area and is dedicated to provide the greatest possible care for our patients. We have a new electric plinth which we use to treat our patients in comfort. Please call us on (01325) 380 640 to secure your booking. We're happy to help. 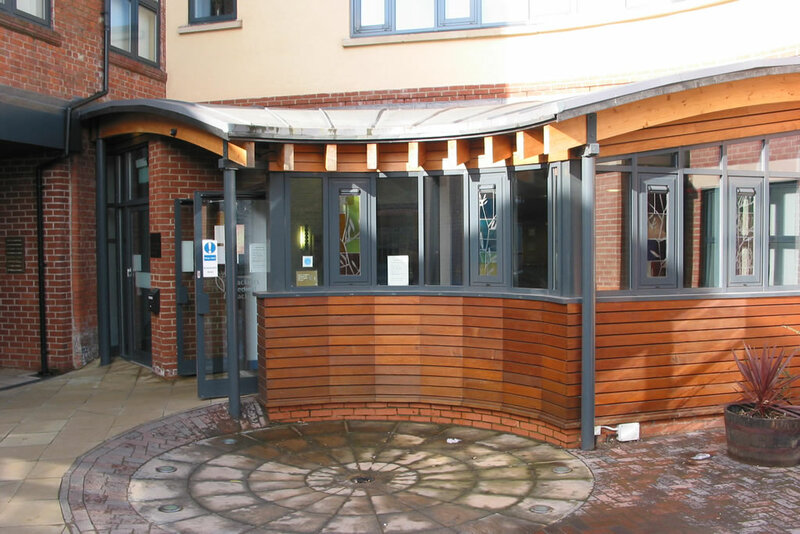 Our Private physiotherapy clinic is based in Blacketts Medical Practice in Darlington town centre - however you do not need to be registered with this GP practice to use our service. Prices for insured patients varies according to company. The physiotherapist who assesses will decide and discuss an individual treatment programme for you. We are on Twitter via @Carolyn_Corner. Why not drop us tweet? For queries ONLY ie not appointments - you can contact us by e-mail here.